Quinoa and its health benefits are being implemented by many people to improve their overall health and nutrition. 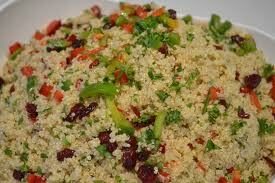 3) Pumps up your iron: quinoa is the richest source of iron among grains. A fine choice for those who are iron deficient, it fills up 37% of your daily iron intake. Getting enough iron is crucial for athletes, pregnant women and vegetarians as low levels may cause fatigue and decreased immune system function. 4) Provides tummy friendly fiber: It contains almost twice as much fiber as most other grains making it a healthy choice. It keeps your guts happy and acts as a natural laxative. The fiber in quinoa may have promising results in the management of type 2 diabetes. It keeps you feeling satisfied for longer periods of time which may help in weight loss. Keep in mind, regular quinoa intake is directly proportional to regular bowel movements. 5) Packed with calcium and potassium: being easily digestible, it is a good choice for elders who need calcium based foods for healthy bones and teeth. It is also good for vegans, since they consume plant foods only. Calcium plays a central role in controlling blood pressure and easing premenstrual symptoms. New studies indicate that unused dietary calcium may help prevent colon cancer. 6) This staple food of Inca culture has an abundant amount of potassium. From balancing the pH of your body, to proper muscle growth, healthy nervous system and optimal brain function, potassium does wonders for you. Post a stressful workout, replenishing your potassium stores is essential. All the banana haters, you have a substitute now. Vitamin is in: Vitamin b and folic acid is adequately needed especially among women of child-bearing age to reduce risk of birth defects. Quinoa provides a bountiful supply of folic acid which is crucial to both children and adults to produce healthy red blood cells and prevent anemia. It also improves memory. There are 120 species of quinoa but only three main varieties are cultivated; white or ivory, black and red. The white quinoa tastes similar to white rice, while red quinoa is more nuttier and crunchier, the black one has a bit earthy and sweet flavor. This magical seed is also available commercially in the form of flour, breakfast flakes, pasta and salad leaves. 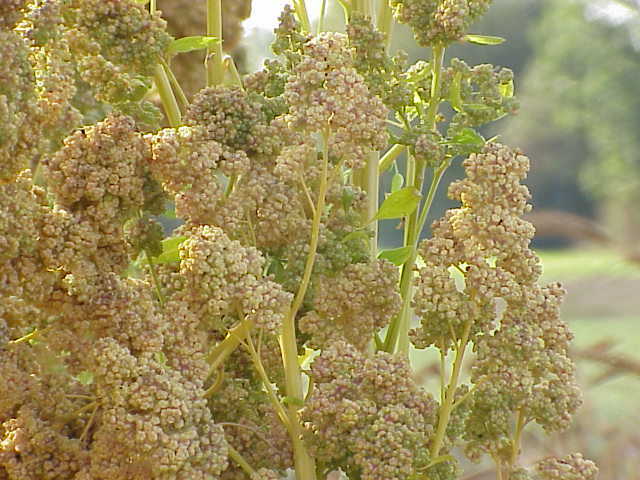 Quinoa is notably visible in the health food section of various supermarkets or a local health food store. Due to its high oil content, quinoa should be stored in the refrigerator or freezer in an airtight container to avoid becoming rancid. Hailed by nutritionists, this health giving grain also acts as a pre-biotic, meaning it promotes the growth of healthy bacteria in our intestines. More the healthy bacteria, more the chances we have to combat dreadful diseases and infections. 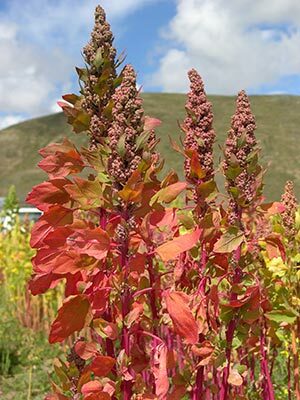 ‘Quinoa’ was considered sacred and was gifted the name ‘Mother Grain’ by the Incas civilization 5000 years ago in the mountain plateaus of Peru, Bolivia, Chile and Ecuador. It was considered so vital to them that the Inca emperor organized an annual ritual in which he would break the soil with a sacred golden spade to plant the first quinoa seed. Commonly considered as a grain, quinoa actually is a relative of green leafy vegetables like spinach and Swiss chard. Incorporating quinoa is never troublesome. Here are some brilliant ways to include it in your diet. Breakfast basket: Opt for cooked quinoa in the morning breakfast cereal, mixed with fresh fruits or dried fruits along with skimmed milk. To add some zing, mix in some crunchy nuts and seeds. Pick-o-pasta: Gluten free pasta is a delightful choice for vegans. Quinoa pasta with added veggies delivers fine texture and flavor, and is just as satisfying and tasty as traditional wheat pasta. Shipping through dessert: An alternative to rice pudding, quinoa can be blended with milk, nuts and fruits to make it a complete energy rich treat. Happy sprouting: Sprouting increases nutrient quality of the food and makes it easy to digest. Sprouting quinoa takes just 2-4 hours in comparison to 8-12 hours required for other grains. Quinoa sprouts can be added to salads, sandwiches and wraps or could be relished by itself. 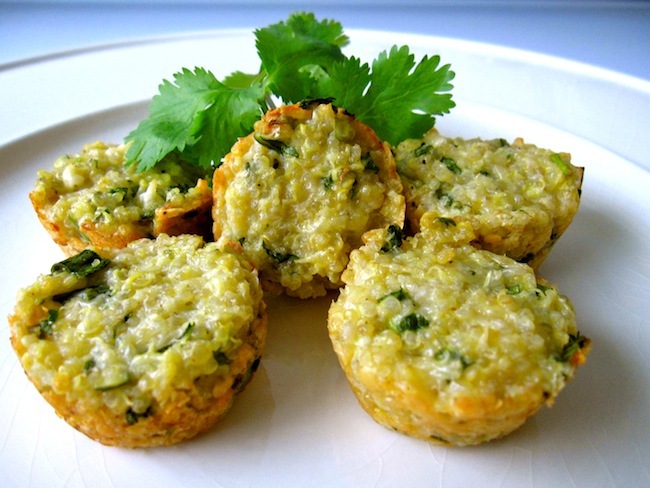 Go baking: quinoa flour can be used to prepare healthy cookies, muffins and cakes. Its slightly sweet and nutty flavor tastes great and also adds lightness to baked goods without using white flour. Add it to your next shopping list and get ready to plunge into the deep ocean of good health.